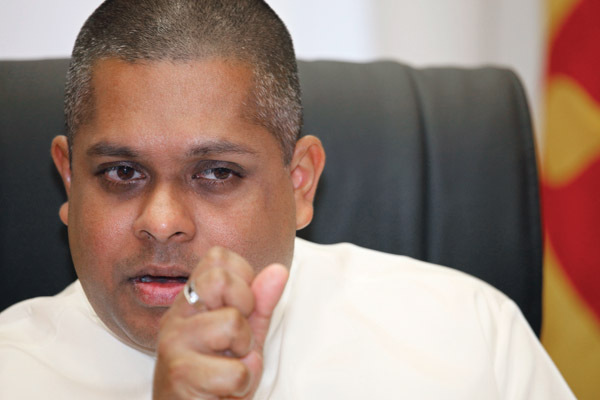 UPFA Galle district MP Sajin de Vass Gunawardena and the former monitoring MP for the Ministry of Foreign Affairs has been arrested a short while ago by the police Criminal Investigation Department on charges of misusing the vehicles belonging to the Presidential Secretariat. According to police 20 state vehicles belonging to the Presidential Secretariat were used for his private companies’ work. Anarchy On The Roads In Colombo & Kandy: Lack Of Order & Leadership? Does Ranil Have An Opposition Card To Play?